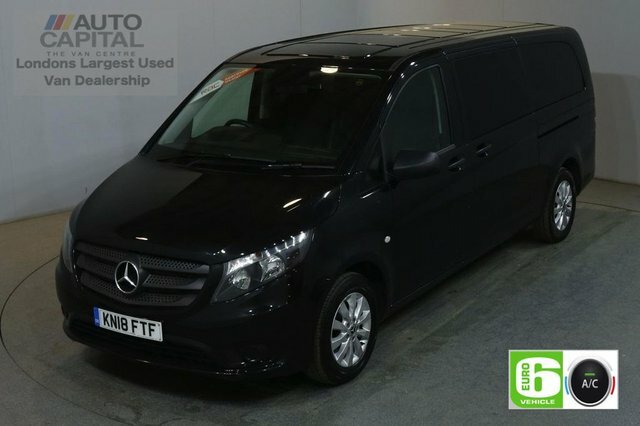 Based in Stanmore, just 20 minutes from Hemel Hempstead, Auto Capital Ltd has London’s largest indoor van showroom. 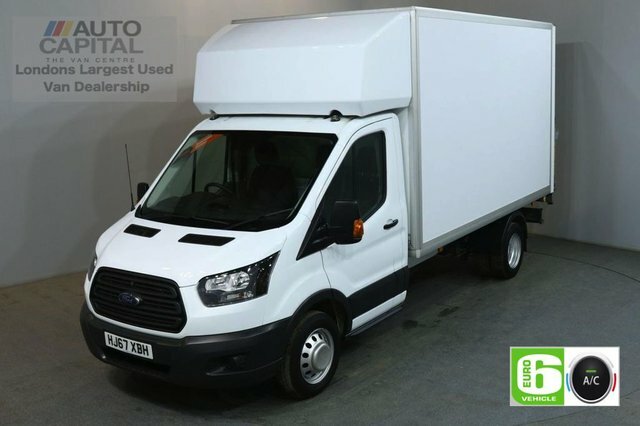 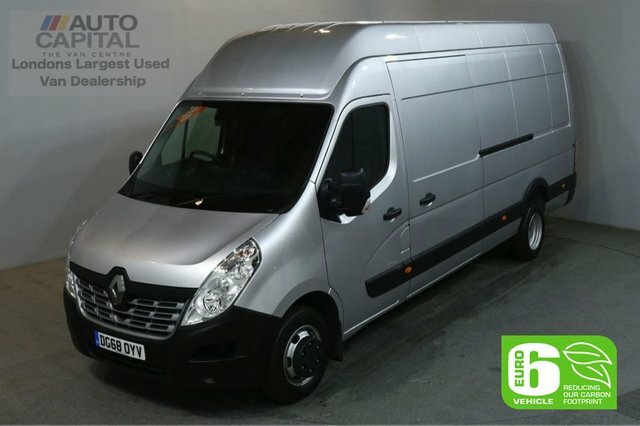 We boast a wide range of high quality vans at affordable prices. 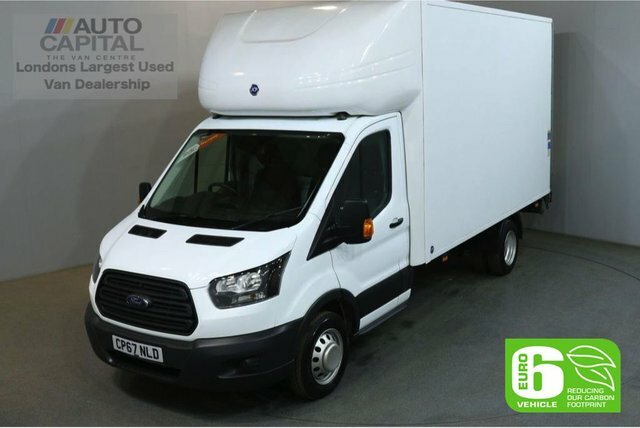 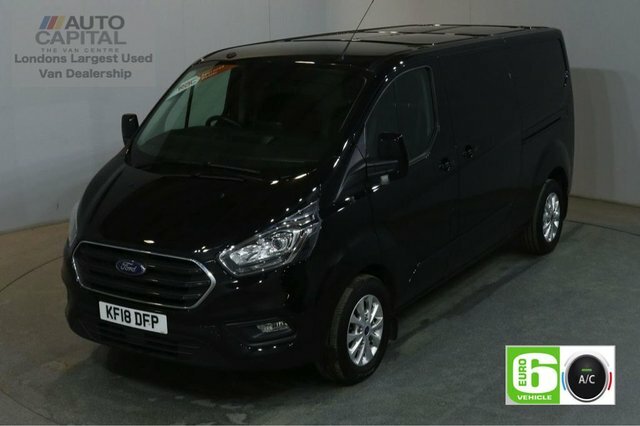 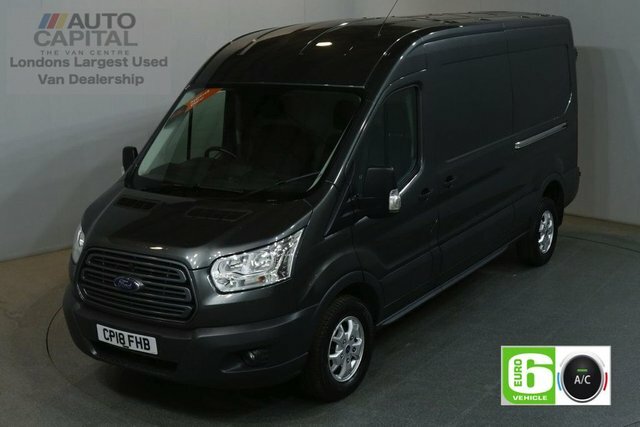 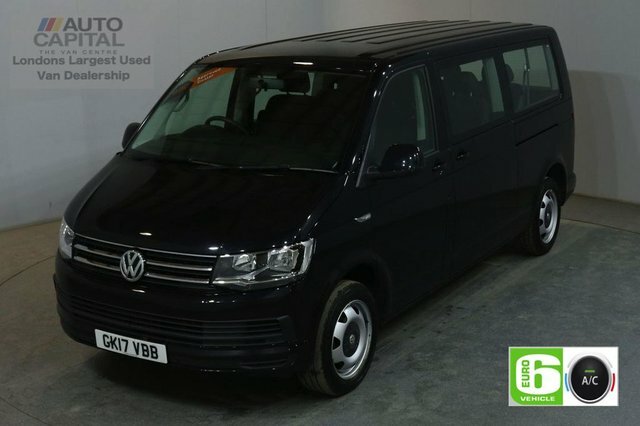 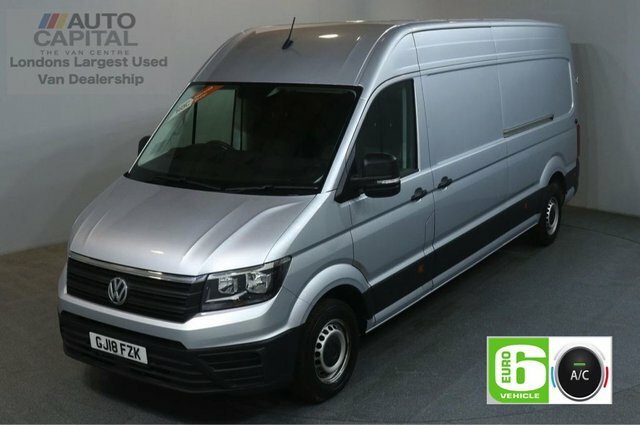 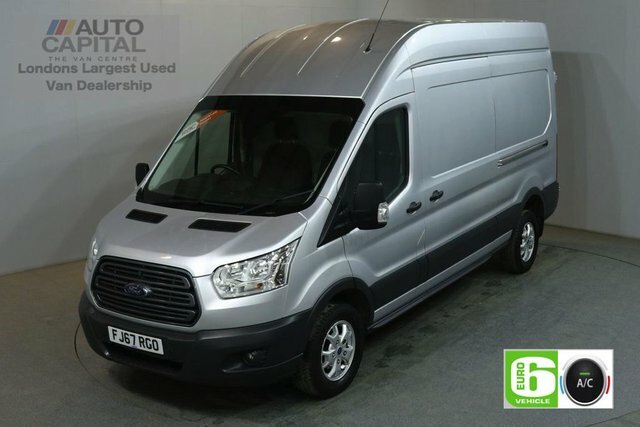 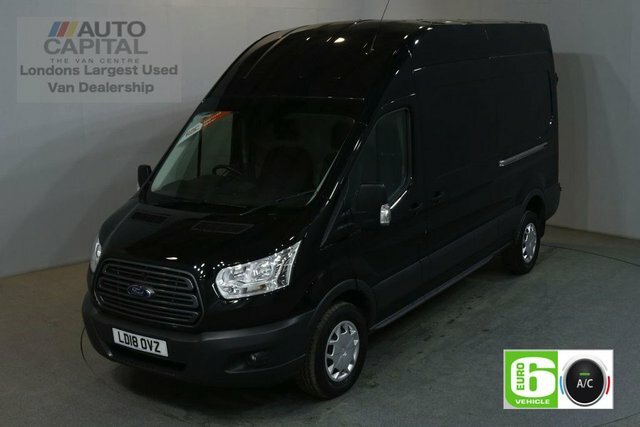 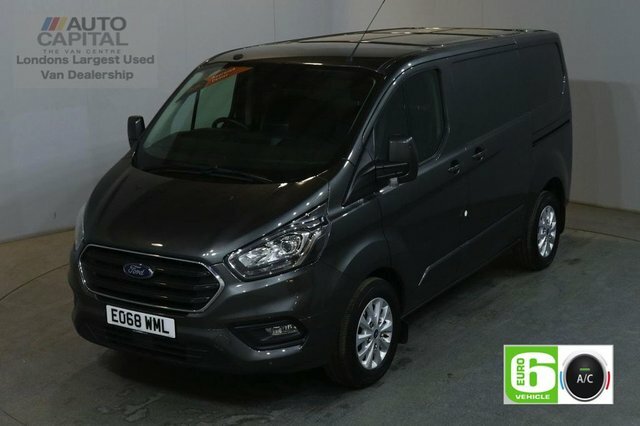 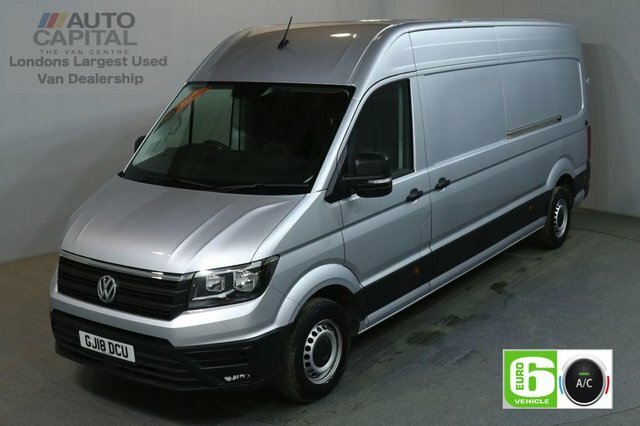 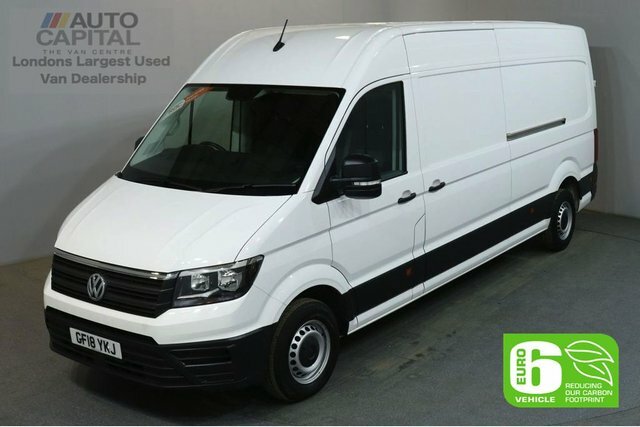 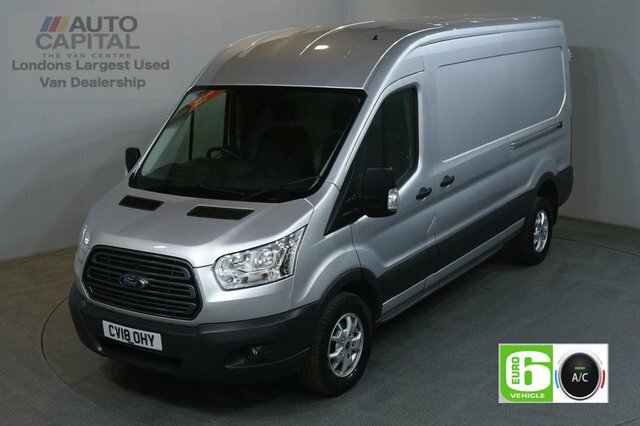 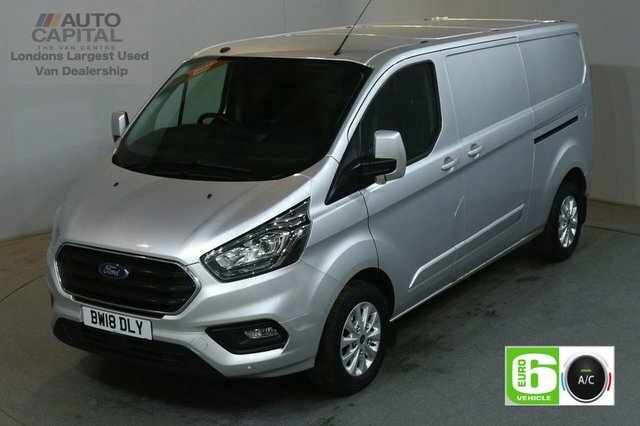 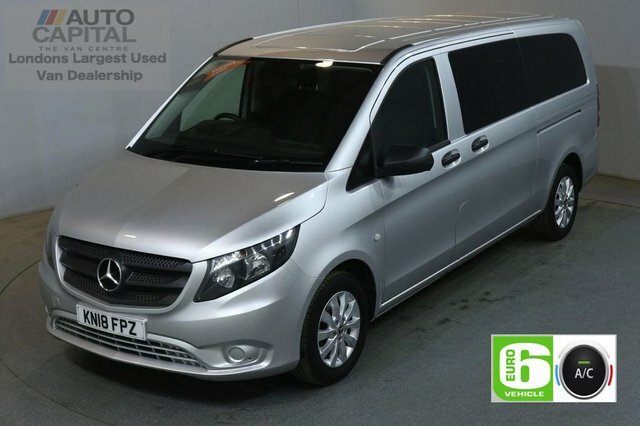 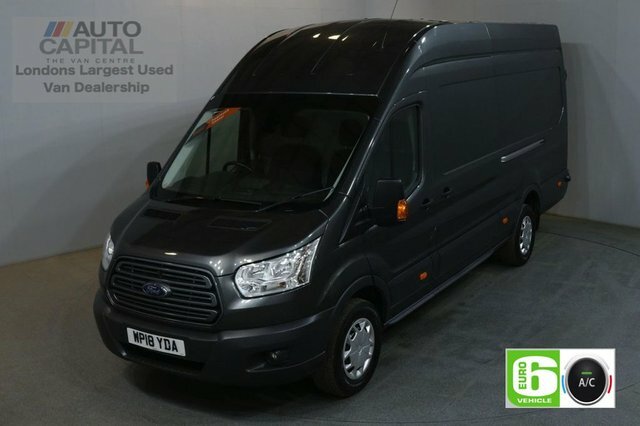 With over 100 vehicles to choose from, we are confident that we can find the perfect van for you. 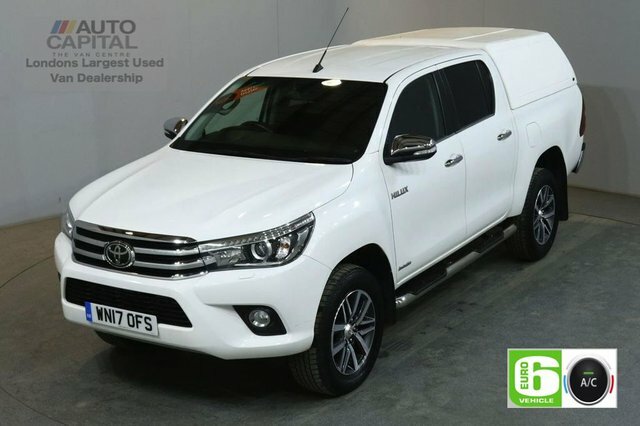 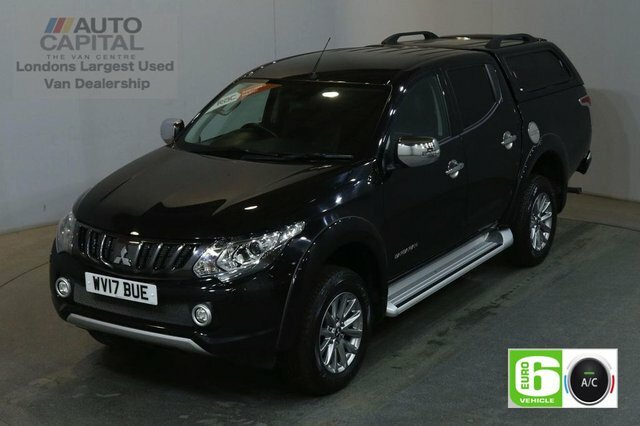 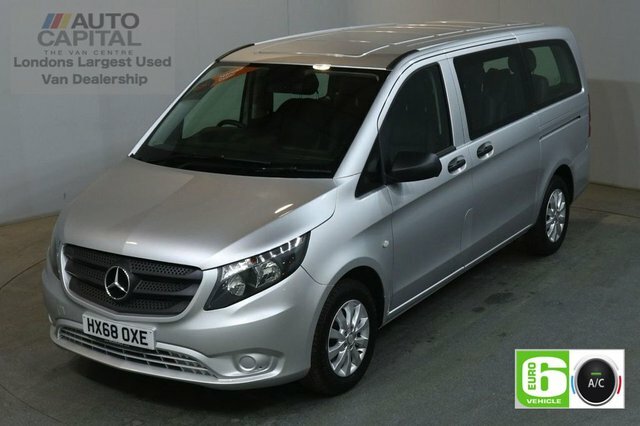 As well as this, we have an elite variety of used cars for you to view today! 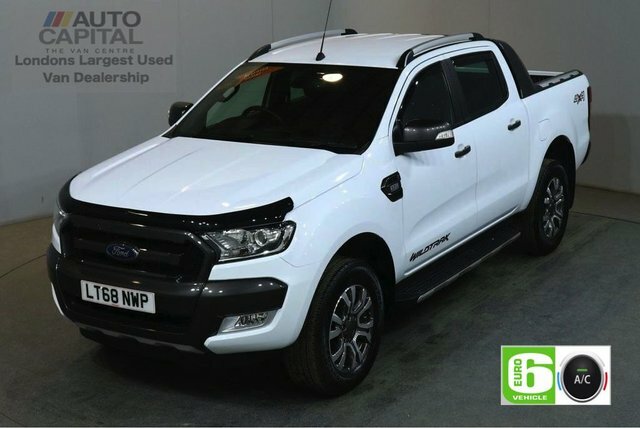 At Auto Capital Ltd, you can find amazing finance deals and warranties with every purchase, as well as competitive part exchange rates on your old vehicle. 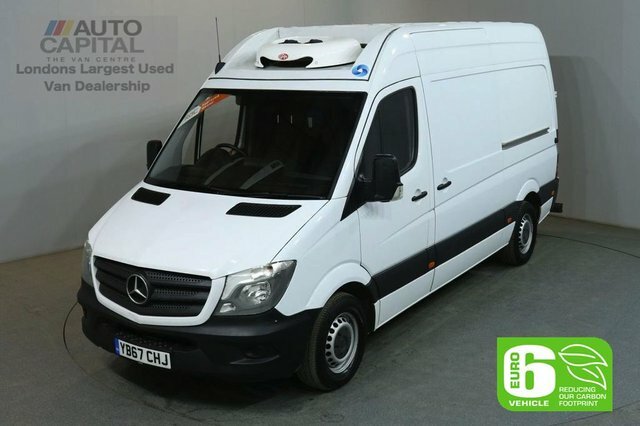 From cars to tippers to minibuses, we have so many vehicles to offer. 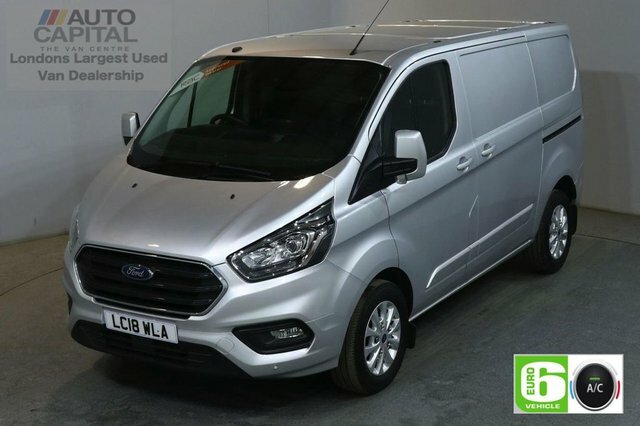 Get in touch with our friendly team today, or visit us at Auto Capital Ltd in Stanmore.